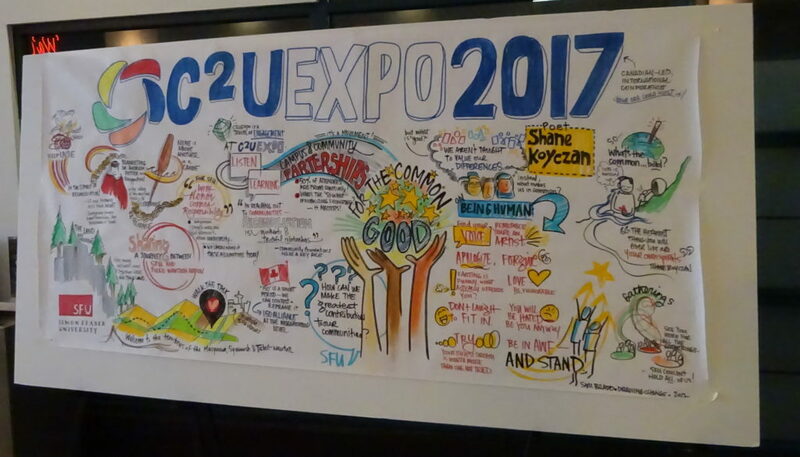 In May, I have been with Cath, Candice and Rosie to Vancouver, Canada for the C2U Expo. When I heard from my Mum that I was chosen to go to Canada with Stories to Connect, I was absolutely amazed because I didn’t think it would actually happen. During our journey to Vancouver, we went on a British Airlines plane which had lots of screens that you could watch films and play games on. I found it really interesting in a fun way since I’ve never flown somewhere in a big plane like this. When we finally got to Canada after our very long journey, we took a taxi to Vancouver, arriving at the Metropolitan Hotel, where we got our own rooms with comfy king sized beds. During my three days at the conference I have been participating in many different workshops, events, and activities, as well as meeting a lot of new people. I think the most memorable part of the Conference for me was when I did my speech during our Stories 2 Connect Presentation. The presentation explained what Stories 2 Connect is, played a video about Phygitals and showed 3 animated shorts, even one made by Rosie! Everyone loved the presentation and absolutely loved my speeches. I felt really proud of myself. I’ve never really done a speech in front of lots of people before so it was a big achievement for me and I enjoyed telling people all about the project! 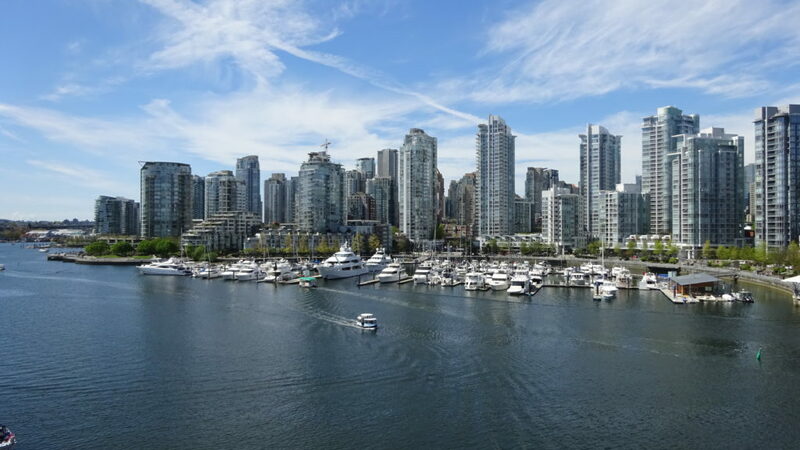 I loved the city of Vancouver. The sun was shining (most of the time), the buildings were well designed, and the streets were very clean. I also happened to see the steam-powered clock in Gas Town. I thought this city was pure art! 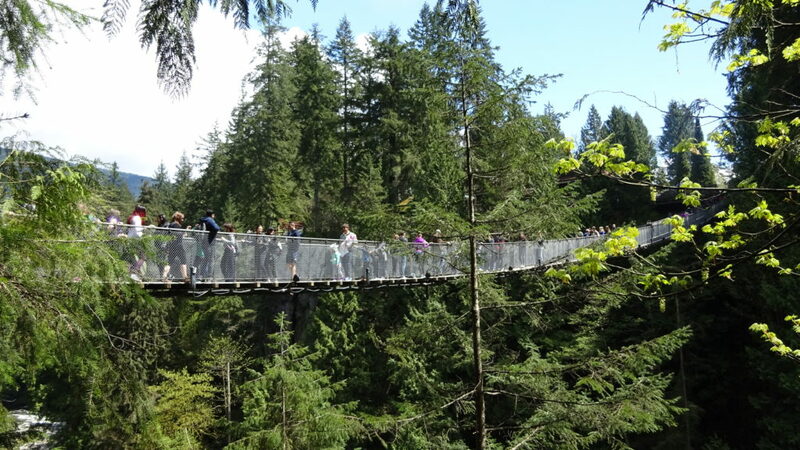 We’ve even managed to see many of the amazing sights, like the astounding views from Capilano Suspension Bridge Park with its tree top walkways, the many shops and markets on Granville Island and the calm, soothing nature of Stanley Park. I took so many photos, 598 in fact! I’ve included some of them here in my blog.